Involved in cockers since 1993, established in 1995 and based on the North West of Croatia. Up on the hills but very near the sea, surrounded by woods, in a beautiful countryside. 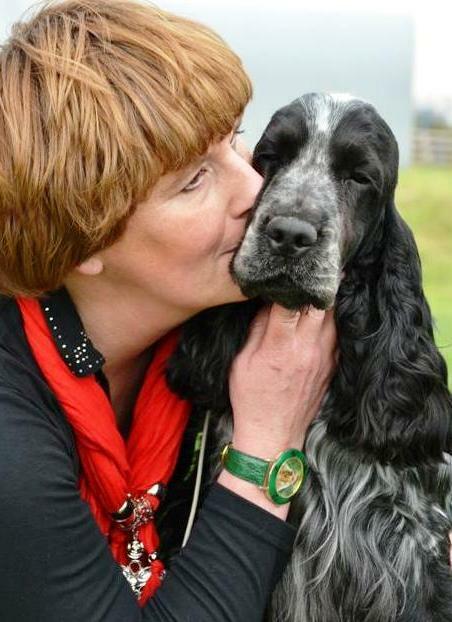 For the last 24 years we have dedicated our life to this beautiful breed. More then a decade we showed also Golden Retrievers, with remarkable results too, and that breed is still deep in our hearts. Selecting with the vision of healthy, merry cockers in type, without exaggerations and still fit for function. Our dogs are health tested with DNA profiles, the majority has their Natural Ability test and/or the Working-field trial test. 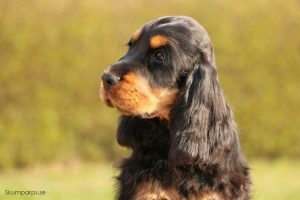 Cocker Spaniel, American Cocker Spaniel, Golden Retriever, Labrador Retriever. 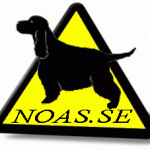 Certified by the UK Kennel Club on Judging the Gundog breeds – Conformation and Movement.